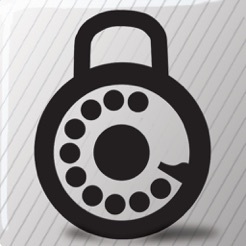 Protect your privacy and make free mobile phone calls over the internet with Simlar. 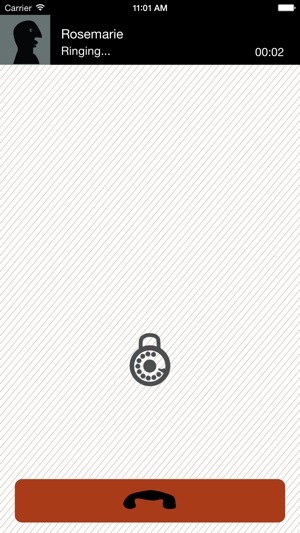 Your calls are fully encrypted. Simlar is very easy to use. 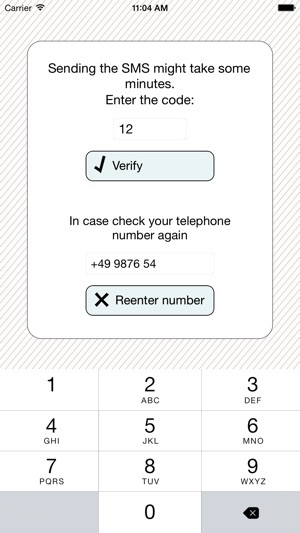 Just select your contact and call them! 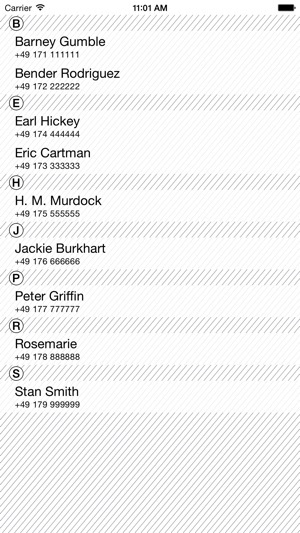 After installation, all of your contacts who also use Simlar will be listed in the app automatically. Maybe some of your friends already have Simlar. It is also available for other smartphone platforms. 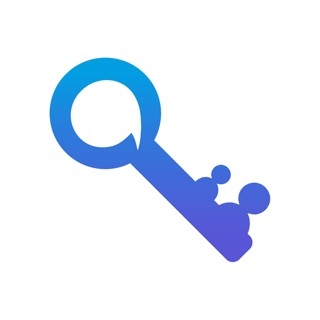 Simlar is based on the established end-to-end encryption protocol ZRTP. No one can listen to your conversation, not even us. 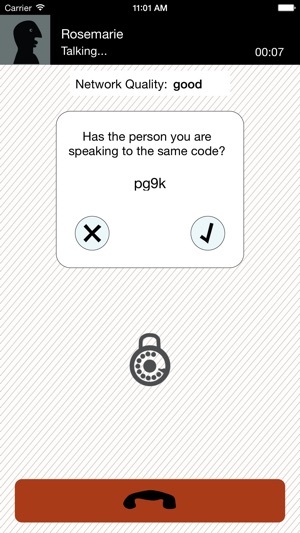 During your first call, you need to match a short code with the person you are speaking to. This protects against man-in-the-middle attacks and only needs to be done once per contact. The app development is driven by the open source community. You can find the source code at simlar.org. corresponds to 1 megabyte for a 2-minute call. For more details see simlar.org. The app is stuck halfway in loading mode. I tried deleting and reinstalling multiple times but it's already tied to my number. Wrote to tech support weeks ego. No response. No help. We are very sorry to hear that you did not receive any response to your mails. Unfortunately, Gmail started to mark our answers as spam without informing us about this fact. Regarding your problem, the upcoming release of Simlar will fix a problem with big address books. Amazing app. Makes me feel like James Bond. Any backdoors? Please reply. Many thanks for your rating! There are no backdoors and the source code is publicly available on github. We are very sorry that Simlar does not work as expected. Could it be that your address book is quite big? That is, there are a few hundreds or thousands of contacts in it? If so, the upcoming version of Simlar will fix this problem.